Great News! 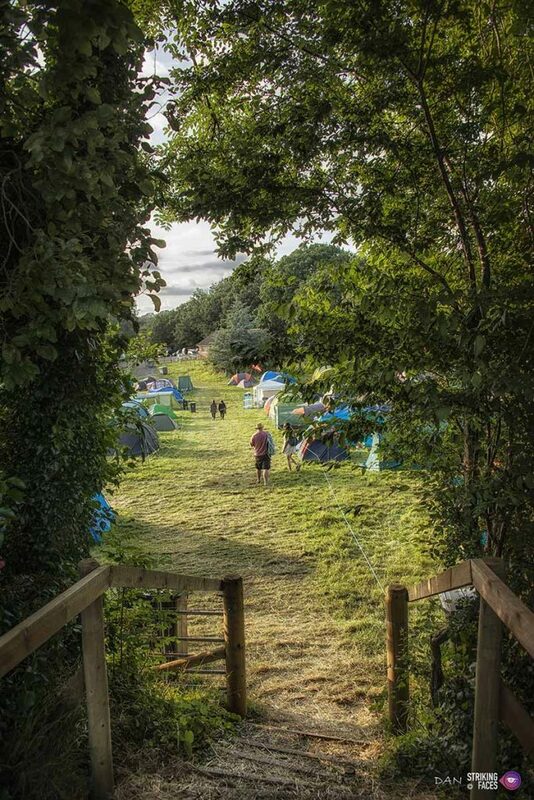 We’ve secured an extra 28 acres of well-drained, grassed fields with excellent access via a tarmac road running the entire length of the fields meaning that, for the first time, everyone can camp on grass at this year’s Wickham Festival whether you’re in a tent, caravan, camper van, motorhome or any combination of them all. No more stubble! No more mud, hooray! Our new grassed camping fields, surrounded by scenic woodland, are opposite McCarthy’s Farm Shop on the Winchester Road which can supply all your food & drink throughout our Festival weekend. The fields are just a five minute walk from our arena entrance via a pedestrian footpath across our tented camping fields at Westlands Farm. We’ll also be running an extended Festival shuttle bus service throughout the day and evening linking all our campsites with the Festival arena and Wickham Square. We will be opening our campsites from 12 noon until 9pm on Wednesday 31st July and then from 10am on Thursday 1st August. Once again there will be a free concert at Wickham Community Centre on the Wednesday evening for early arrivals. Our main Festival arena will open from 3pm on the Thursday and from 8am on Friday, Saturday & Sunday when there will be an extended programme of morning workshops, sessions, yoga and acoustic music from folk, jazz, samba steel bands plus the infectious sounds of The SKAletons on Sunday morning. We still have a few Glamping and Backstage VIP spaces available. 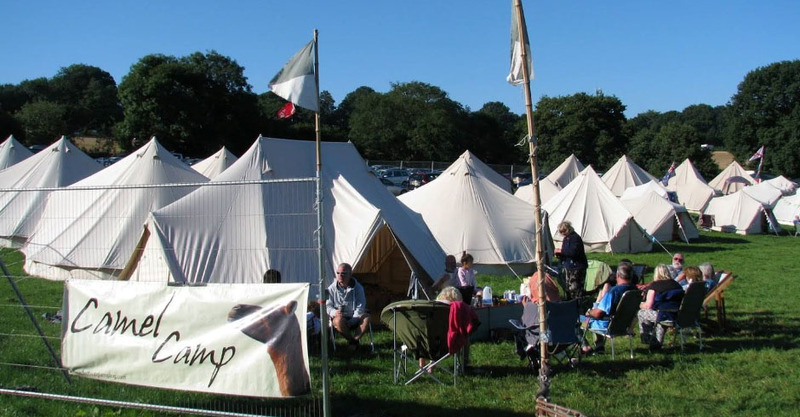 For details of glamping packages please see the Wickham page on the Festival Glamping web site. For Backstage VIP Passes, please book via our tickets page. An add-on Backstage VIP Pass gives you access to our Backstage VIP Area all weekend including our Backstage VIP Bar, Coffee Bar, comfy indoor & outdoor seating, exclusive side-of-stage viewing area, free mobile phone charging and, most important luxury loos. In short, a little more comfort and space where you can relax all weekend. Some final news is that this last week we’ve added a few more artists to our line up, not least the incredible Cara Dillon who has risen to become one of the finest exponents of traditional Irish song anywhere in the world. Celebrated for entwining traditional and contemporary elements she has earned both commercial success and astonishing critical acclaim. It’s not too late to save £30 on every adult weekend season ticket (£15 on every Under-16 season ticket) … but please hurry! Prices rise this Sunday at midnight.